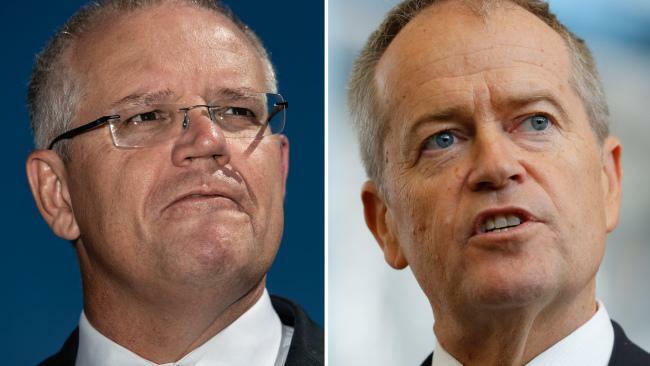 IN the dog-eat-dog world of federal politics, who would have thought that enduring friendships could be nurtured on both sides of the parliamentary fence. But Peter Fisher - former National Party member for Mallee in northern Victoria - has fond memories of friendships formed within the conservative parties and in the Labor Party over the course of his 21 years as a backbencher. 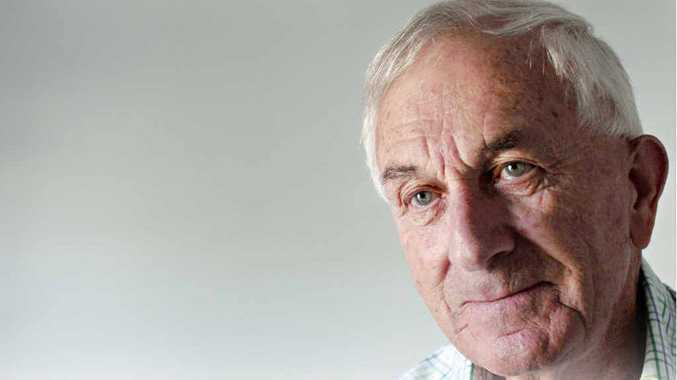 Those friendships shine through among the many stories and anecdotes Peter, 76, has accumulated over a very demanding but rewarding period of his life. Now, in retirement, he has written about them in his book Backbeach: Behind the Headlines - an autobiographical account of his time in politics. Sitting in his cosy home-office in Buderim, Peter said most of his friendships among political colleagues had come from years of working on committees with other members of parliament including men and women of the Opposition. "Committee work is big in government," he nodded, leaning forward in his chair to reveal a large picture of Parliament House hanging on the wall. "And when you're on a committee you're travelling all the time with those people. "I even had a committee staying at my home in Horsham on one occasion. "At that time, it would have been something like five members of the Labor Party and three of the Liberal." In those days, Canberra accommodation for parliamentarians from regional Australia was modest and Peter fondly recalled how he and other politicians would retire to the local hostel after a long day in the chamber. That was another way close friendships were formed on all sides of politics, he said. "Most people in parliament when I was there were quite friendly with each other," Peter said with a faint smile. "Most members could separate personal contact from political contact." But despite his many close friendships, Peter admitted political life often left him feeling lonely and exhausted. He would spend countless hours travelling in his car across the almost 80,000sq km of electorate to meet with constituents and hear their issues. After a day of driving and talking to people, he would collapse on a hotel mattress kilometres away from his loved ones, including Judy, now 72 - his wife of more than 50 years. "I became physically worn out, to be quite honest," Peter said. "My wife had spent 21 years pretty much on her own and I felt my family deserved a break." He believed, however, that having a close relationship with constituents was one of the reasons why the Nationals and formerly the Country Party have had a stronghold on the Mallee electorate since its inception in 1948. In his day, most candidates nominated for preselection were locals who were deeply involved in the community and understood the big issues of the area. Times have changed, though, and he laments the fact that many parliamentarians now come from a political background rather than from the community. "Today, I find that there are more and more people going into parliament that have been parliamentary workers, union officials and other people who have worked in the political system," he said. "And I don't mean to make a negative point about that, but they are generally people who know their way around the political system. "Whereas back in my day, the beauty of the Australian system was that we represented the diverse society of Australia." Peter's story, of course, runs along those lines. Starting out as a farmer, he became a member of the Country Party, as most civic-minded citizens did back then, because they saw it as a community rather than political organisation. When preselection nominations were called in 1972, a friend suggested Peter run and he did - winning the nomination against 10 other candidates and going on to take the seat. Peter said that after 21 years, he felt he had done his time and the best job he could. Even from his position as backbencher, he was able to accomplish an astonishing amount. Few people, for example, can say they managed to have a jumbo jet named after one of the towns in their electorate. But in 1979, Peter convinced Qantas to name its new plane after the town of Swan Hill in Victoria - a publicity coup that helped put the area on the tourism map. "As luck would have it, it was a very significant plane because it was the first time ever that Rolls-Royce had put engines on a boeing," Peter said. "Previously, you see, it had always been General Electric." Peter pays little attention to politics these days, but admits that he misses seeing the friends he made along the way. For now, he and Judy are quite content to enjoy retirement in the lush surrounds of their Buderim home and relax by playing the occasional game of golf or walking on the beach.